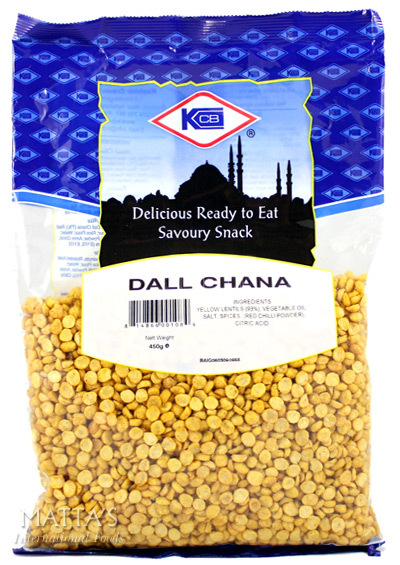 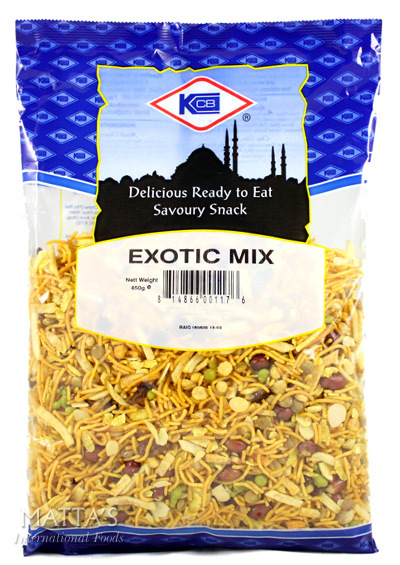 Spicy Indian Snack with Green Gram, Cashew Nuts and Raisins. 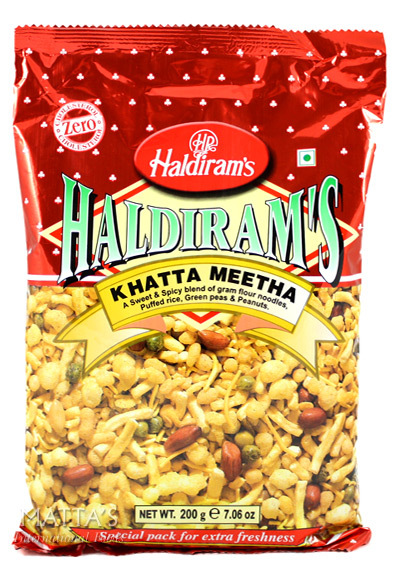 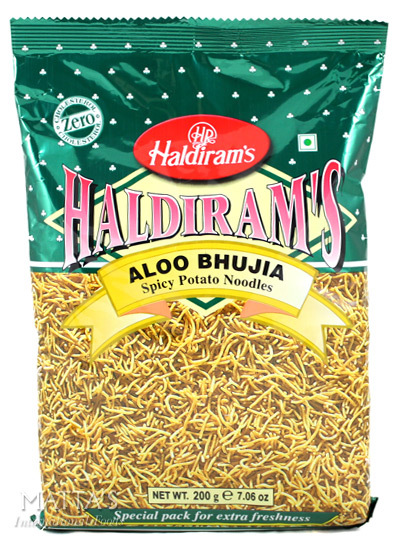 Refined Wheat Flour, Vegetable Oil (Peanut and Corn), Split Green Gram, Cashew Nuts, Raisins, Sugar Powder, Salt, Red Chilli Powder, Aniseed, Black Pepper Powder, Clove Powder, Coriander, Cardamom Powder, Mango Powder, Cumin, Black Cumin. 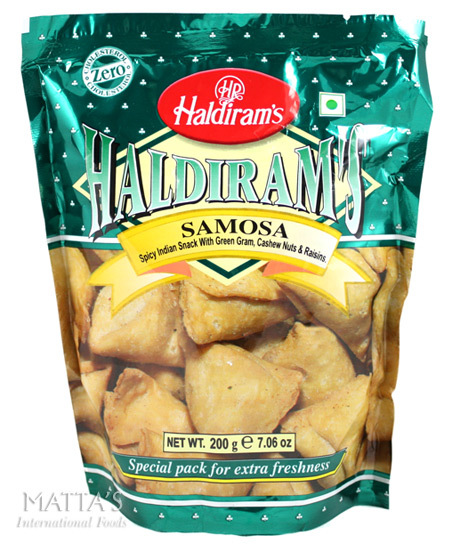 Be the first to review “Samosa” Click here to cancel reply.